Its never too late to be bitten by the acting bug! Spend 7 weeks with a teaching artist from The Winter Park Playhouse, where you will explore the basic techniques of stage acting. 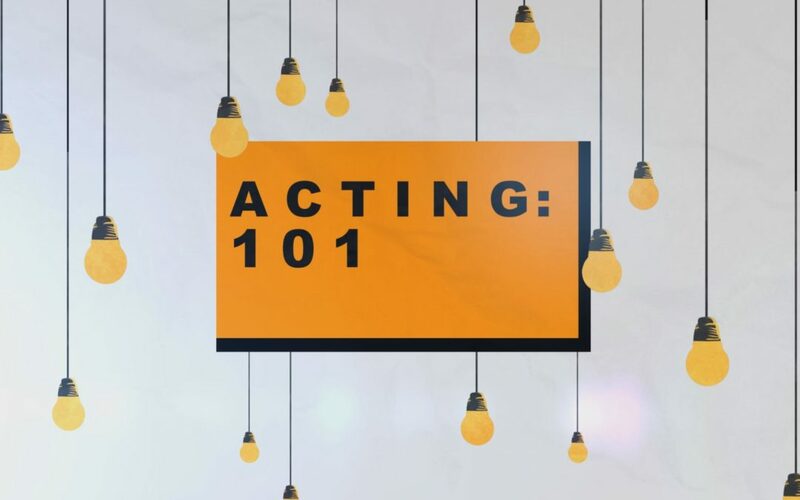 From improvisation to character development, return each week for new skills that build upon the prior class. This class is free but registration is required. Register using the form below or by calling 407-623-3300, ext. 3.